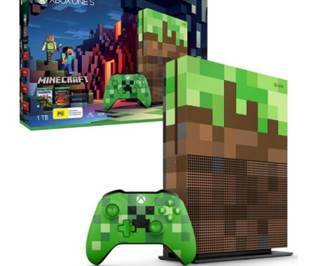 We recognise that every now and then you just want to chill out with friends, and we have an Xbox 1S pre-loaded with Minecraft, Rocket League, Forza and Marvel Lego Avengers. We are an education charity though, and as such we do not have an on-line account. You can though bring your own equipment and go on-line to your own account if you wish with your friends. As we shall have a mix of vulnerable age groups, Club members may not play games which are rated above PEGI 12 (ie. PEGI 16 or 18) at the Club, for child protection reasons. 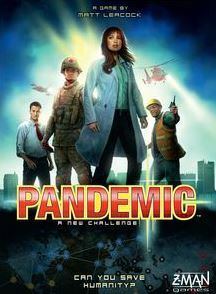 For board gamers we have Pandemic and Catan – two popular modern board games. 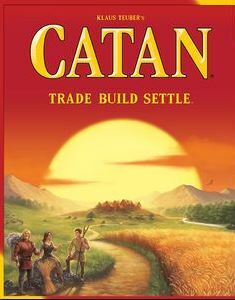 Board games may be played in the Cafe area.